Birth International is a consultancy that incorporates ACE Graphics. The business was originally established by Andrea Robertson, a childbirth educator with an international reputation for her skills in the field of childbirth education. In 1985 Andrea established Associates in Childbirth Education (ACE), a private educational consultancy to continue the training of educators and to provide in-service and update workshops for midwives and other health professionals interested in birth. 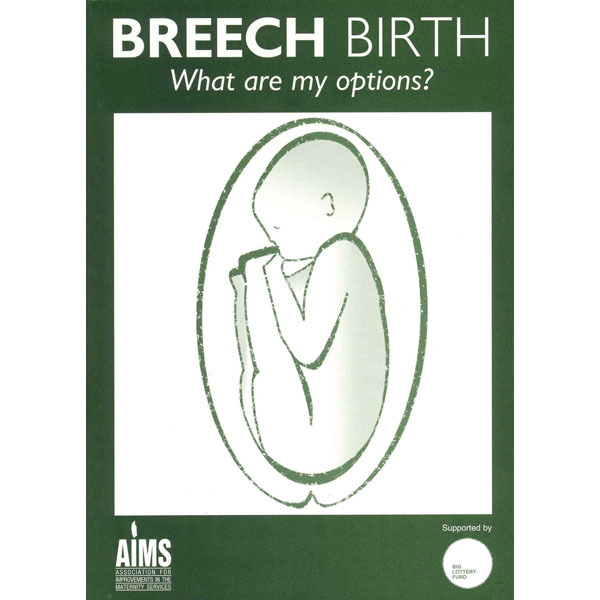 ACE Graphics, an associated business, provides teaching aids, equipment and books which support the “active birth” philosophy and midwifery care. In 1997, the company Birth International was formed, to incorporate both ACE Graphics and Associates in Childbirth Education under the same umbrella structure. Today Birth International overarches both aspects of the business: providing training and education of those involved in maternity care and developing and promoting a range of appropriate and innovative teaching aids, equipment, models, charts and videos to support the work of midwifery (through ACE Graphics). The primary focus of all activities has been to protect and promote midwifery in as many ways as possible. Birth International is dedicated to exploring all avenues in a quest to restore midwifery to its rightful place as guardian of the normal and the facilitators of the best births possible. Although based in Australia, our services and activities have an international perspective and are open to anyone in any country. In 2015 Pregnancy Birth and Beyond Pty Ltd purchased both Birth International and ACE Graphics – aiming to continue on with Andrea Robertson’s important work within the field of childbirth education and midwifery. Coming up on the 9th July, Birth International is running one of our popular workshop ‘Your Own Private Midwifery Practice’ in Sydney. This video shows some highlights of one of the workshops run in 2018. Great workshop for midwives, Lactation Consultants or anyone setting up a private practice. Click on the link at the top of our page to find out more. We have been hard at work updating our image. We have almost completed our new look logo. We are now making a decision on which font combinations look best for our website and printed material. Which combination do you like best? Choice 1, 2, 3, 4 or 5? We are working behind the scenes on new products and a whole new look. We are very excited with the changes. Stay tuned. What do you think of our proposed new colours? Just arrived this morning is our Lactation Lanyard. The perfect teaching tool when supporting women breastfeeding in the first few days following birth. Getting ready for day two of the Active Birth Workshop in Brisbane. Looking forward to the day ahead.